Jan 18, 2019 in "Move It! Shake It! MousekeDance It! Street Party"
Move It! Shake It! MousekeDance It! 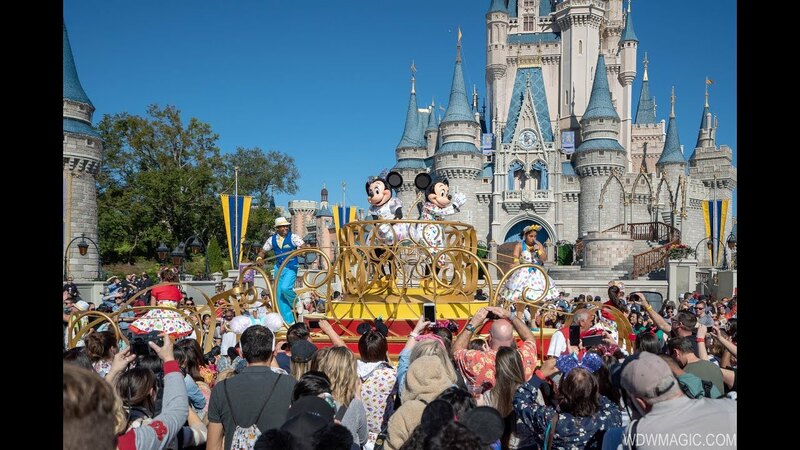 Street Party made its Magic Kingdom debut this morning as the park officially kicks of its Mickey and Minnie surprise Celebration. The show follows much the same format as its Move It! Shake It! predecessors, with the same floats and a street party style. Live singers make a nice addition to the show. There are currently three shows per day, with the first at 11am, but check time guides for the latest. Here is a look a the very first performance.